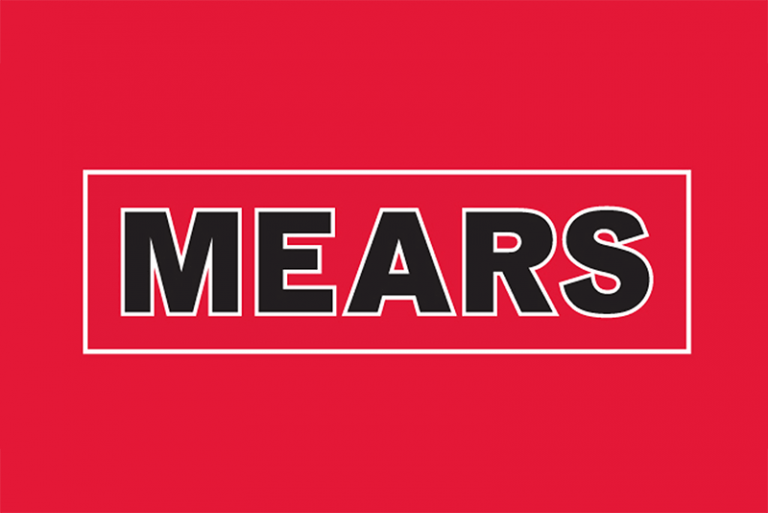 Mears Group are a fast growing UK business operating in the twin areas of social housing maintenance and domiciliary care in the community. They have successfully expanded rapidly in these two sectors that often operate within the same communities. With 20,000 employees it was recognised the business needed a robust development programme for their current and future supervisors, managers and directors. To design a learning solution that would provide multiple events over a one year period. The externally supported events needed to dovetail with internally delivered topics and also ILM accredited. It was vital to understand the business dynamics of both housing maintenance operatives and care workers to ensure engagement throughout the programme. The priority was to deliver learning that was strongly biased towards application rather than theory. The manager level programme concluded with a major event built around a dynamic business simulation to test a wide range of skills. During this event, individuals were required to deliver their project presentation to a panel of senior Mears professionals. The programme streams were incredibly well received in the first year and led to extension of the initiative in year 2 which doubled the programmes run. That extension is scheduled to grow again in the third year of the programme.